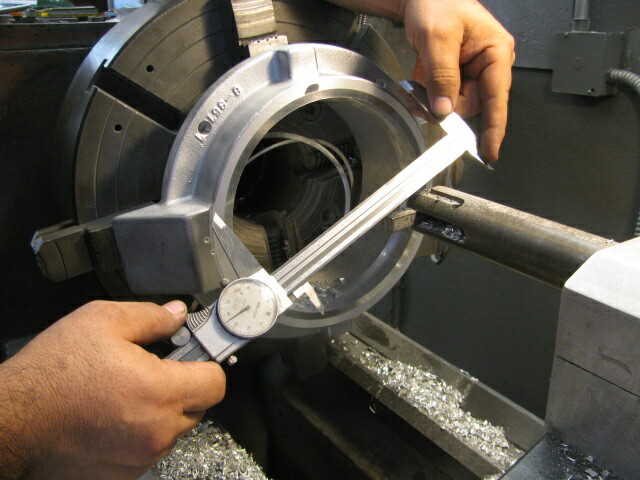 About - Professional Bearing Service Inc.
Professional Bearing Service Inc. opened its doors in 1978. 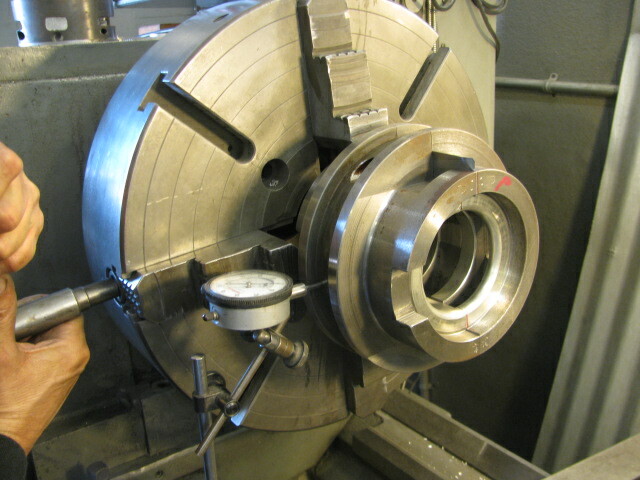 Founded by Ted and Chris Mandryk (father and son) who made it their goal to achieve superiority in the repair and manufacturing of Babbitt Bearings. Today the shop is managed by Chris and employs highly trained and skilled technicians. We are proud of their reliability, dedication and commitment to quality. They follow strict process control procedures, guaranteeing the excellence of each job. Our customers will always receive the highest quality work and products at competitive prices. Our objective is to make their jobs easier and worry-free when it comes to Babbitt Bearings, Seals, Oil Rings, Housing Repair and other related parts. We carry an extensive inventory for immediate turnaround. 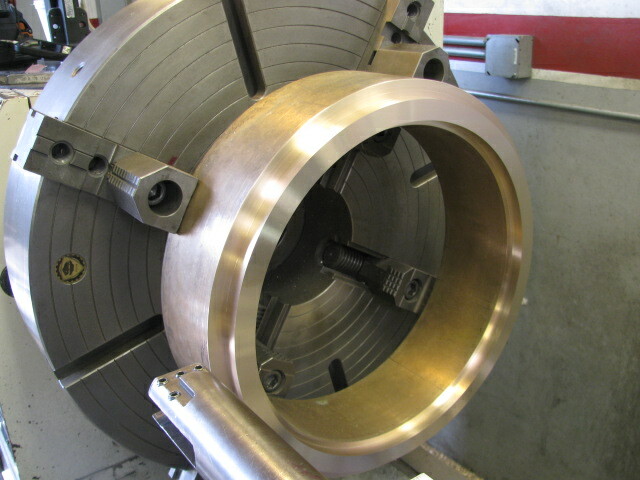 Our continued goal is to be available to our customers 24 hours a day, 7 days a week, 365 days a year, not only with superior service repair and new parts, but also to provide guidance and technical information related to the operation and performance of Babbitt Bearings. We are proud of the reputation we have earned, and will remain dedicated to our customers and employees.